Sabotage leaves the ship stranded 69 million years in the past, where Ray leads a team to locate a missing part of the Waverider. Sara and Jax go inside of Rip’s head to try and rescue their friend from the villain he has become, where they encounter twisted versions of the crew. After capturing Rip (Arthur Darvill), he forces the Waverider to crash, leaving the Legends stuck seventy million years in the past. 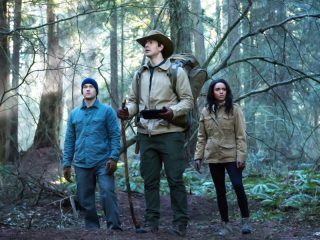 Ray (Brandon Routh) leads Amaya (Maisie Richardson-Sellers) and Nate (Nick Zano) to recover a vital piece of the ship. 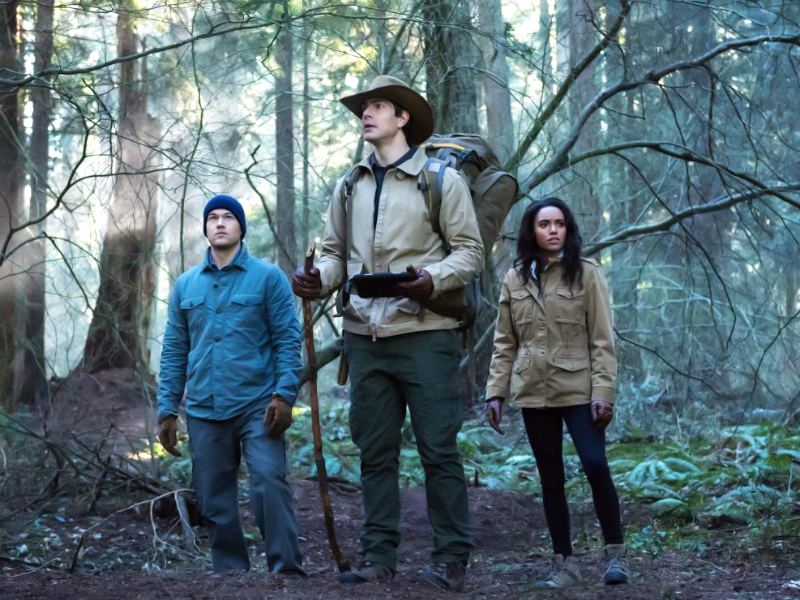 In an effort to get the "good" Rip back, Rory (Dominic Purcell) suggests they enter Rip's mind, but what Sara (Caity Lotz) and Jax (Franz Drameh) discover in his subconscious is not pleasant and they must fight evil versions of themselves. Meanwhile, Nate and Amaya continue to get closer, but it could cause serious ramifications. Victor Garber also stars. Ralph Hemecker directed the episode written by Keto Shimizu & Ray Utarnaachitt (#213).